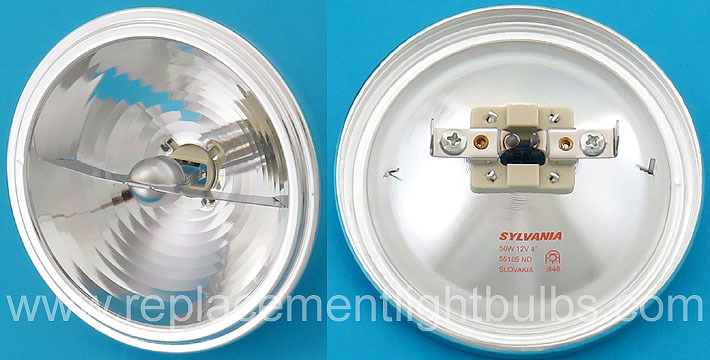 UV control capsule with axial filament in precisely engineered aluminum reflector. UV filter quartz crystal significantly reduces UV. Almost all heat and light projected forward. Suitable for use in open fixtures.